The ULTIMATE PAW Patrol Christmas stocking! Every child deserves a stocking full of little gifts to open on Christmas day, and what better way to start the 25th off than with a themed stocking filled with bits and bobs from their favourite TV show. 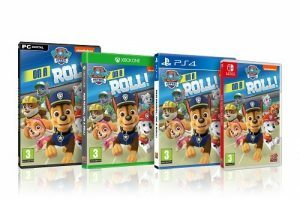 Any stocking should have one jaw dropping gift and the PAW Patrol: on a Roll video game is just that. You can read all about it on our takeover page but it’s available to buy for £29.99 in GAME, Argos and Smyths and comes in versions compatible for PC, Nintendo Switch, Play Station 4 and Xbox One. Something Sweet! There are loads of PAW Patrol themed sweets and chocolates in the supermarkets and these make for great fillers. 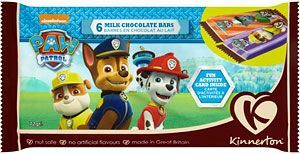 We love these PAW Patrol chocolate bars from ASDA as they can be split up and divided among multiple stockings. 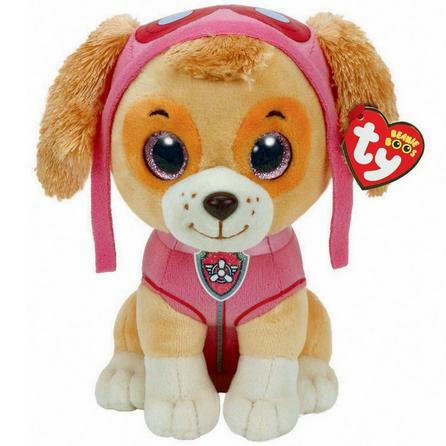 Soft toys – Every stocking should have a cuddly new best friend waiting to be unwrapped and The Entertainer have a host of Paw Patrol TY Soft toys for just £15 (on sale currently for £7.50 19.11.18) – see more here. 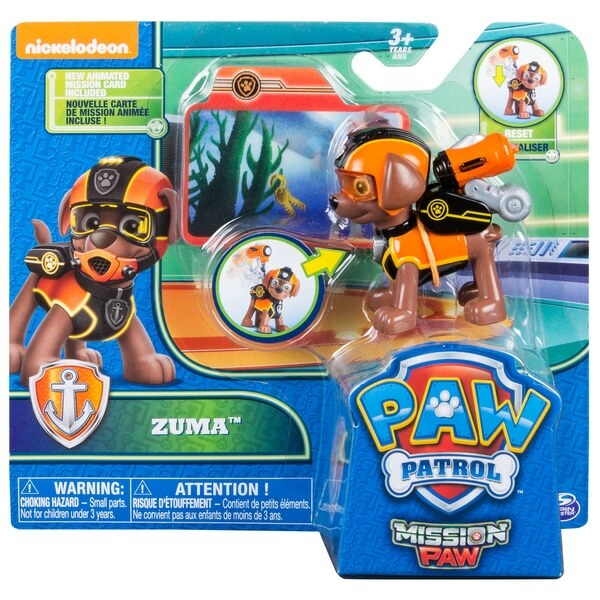 Collectible figures – Every PAW Patrol fan needs their favourite companion in figure form by their side to help save the day! Also in The Entertainer is a range of figure and accessory packs that are currently £10 and perfect for stocking filling! 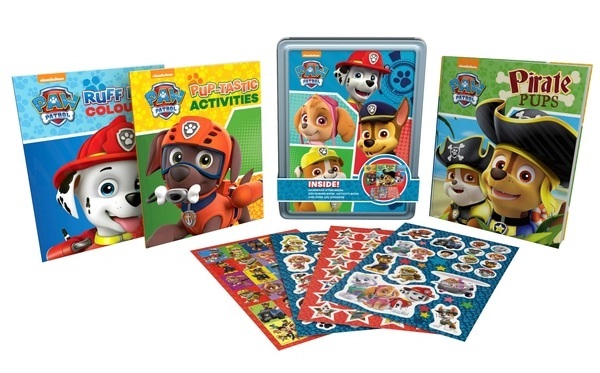 PAW Patrol Mash’ems – You can Twist’em, Squish’em and Launch’em! 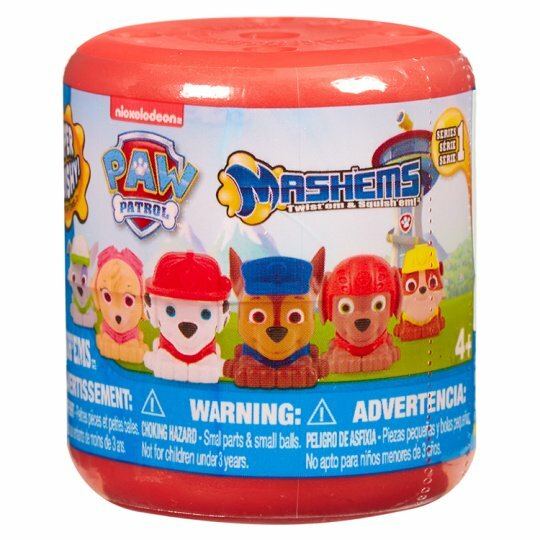 Collect your favourite Paw Patrol characters with these cool Paw Patrol Mash’ems capsules. They’re squishy and squashy and lots of fun and at just £2.99 a total no brainer! Keep them HAPPY – This PAW Patrol Happy Tin from Smyths Toys is a really great idea for a stocking and an even better idea to keep kids busy on Christmas day! 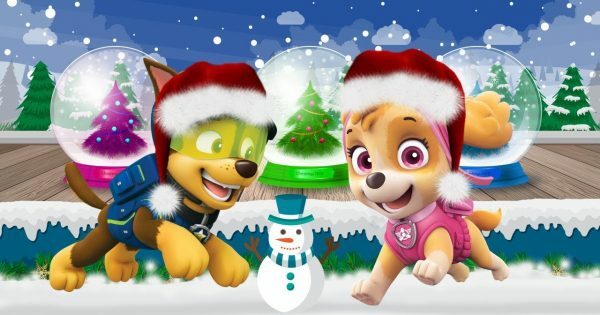 Will your little one be opening any PAW Patrol goodies this Christmas? Let us know by commenting below!